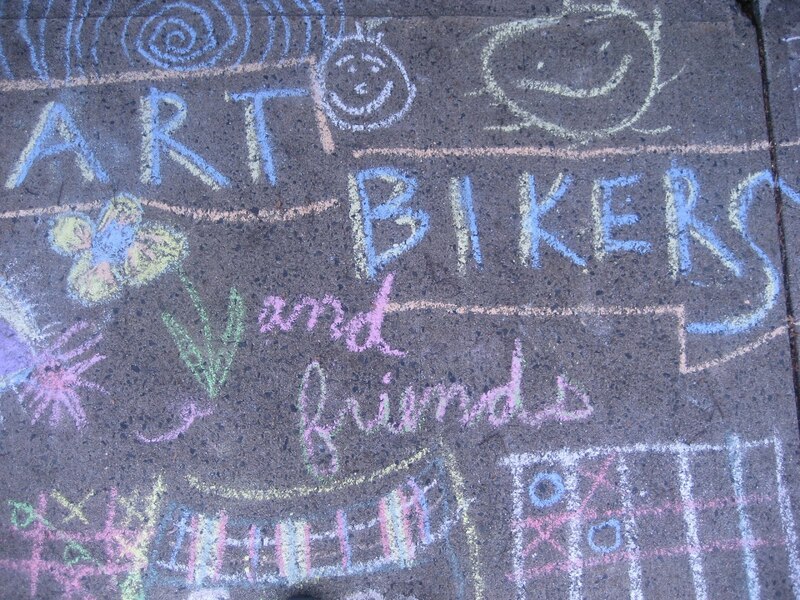 ART BIKERS: Last week of Art Bikers! Last week of Art Bikers! Thanks so much. See you next summer! Art Bikers in the news!!! !